Click the image above to access the Texas Legislature Online database of bills presented and their current status. The first three purposes laid out in the Bylaws of TXAPPS are directly related to legislation. 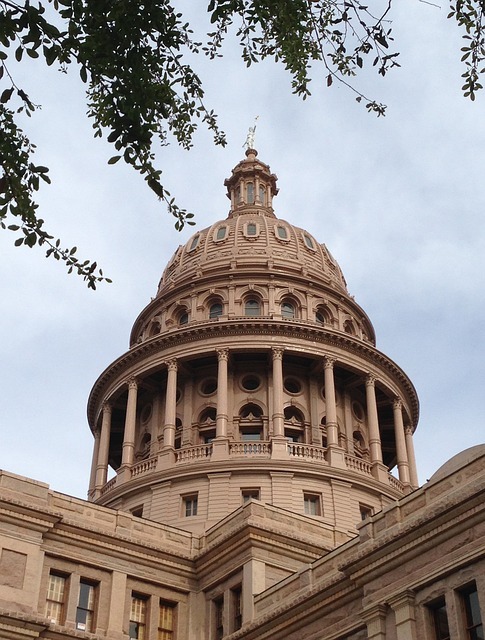 TXAPPS vows to promote legislation and rule changes that may help certified process servers and the profession at large, while combating legislation and rule changes that may harm certified process servers and the profession at large. This means that we will be actively keep our eyes open for bills submitted each legislative session that directly affect certified process servers. 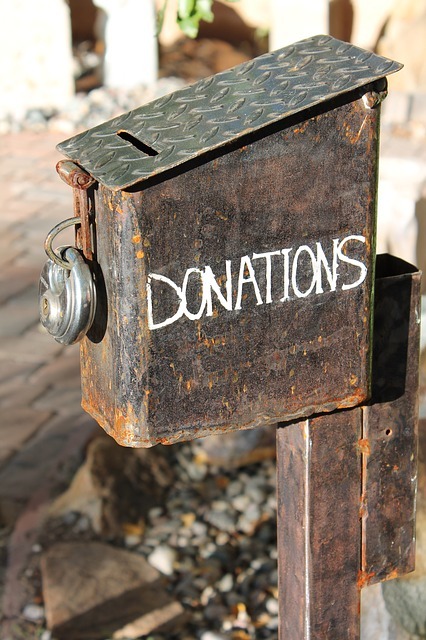 Additionally, TXAPPS intents to support the JBCC by maintaining, promoting and lobbying for increased ethical standards for the process serving profession. 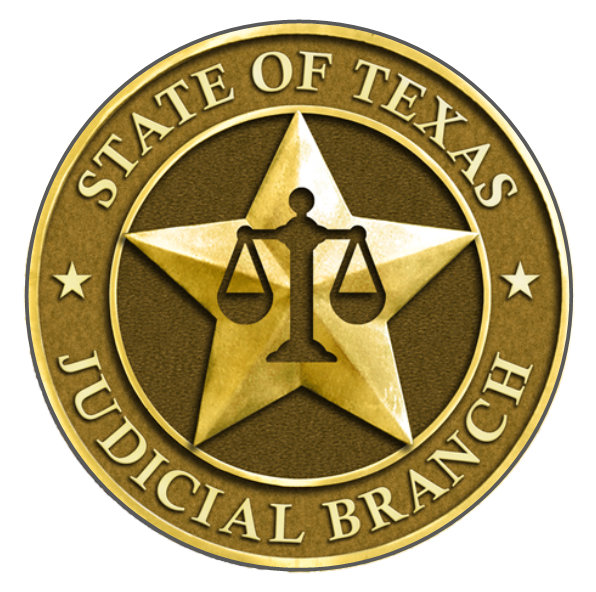 TXAPPS fully supports the certification program governed by the Judicial Branch Certification Committee that was organized by the Texas Supreme Court by S.B. 966 during the 83rd Texas Legislative Session. We hope to work with the JBCC and other organizations to promote certified process servers to the legal community, as well as the general public, in hopes of making the job of the process server and the important role we play in the judicial process, a commonly known and well-respected profession. Texas citizens deserve to know that certified process servers do not take lightly the role we play in executing an individual's right to due process by delivering them legal notifications from the court. Additionally, they deserve to know that they can rest assured the persons making these deliveries are properly vetted by the courts, and are educated to understand Texas laws so that services are executed by the guidelines of the State. Whether you're a Texas Certified Process Server, an Attorney or Paralegal working on a case, or an individual who has been sued, laws that govern service of process DO pertain to you, they DO affect you, and they DO have an impact on you at some level. TXAPPS has levels of membership for any person or group who has a vested interest in supporting the Judicial Branch Certification Commission and Process Server Certification Program. Click the image below to learn more about the Process Server Certification Program organized under the Judicial Branch Certification Commission.